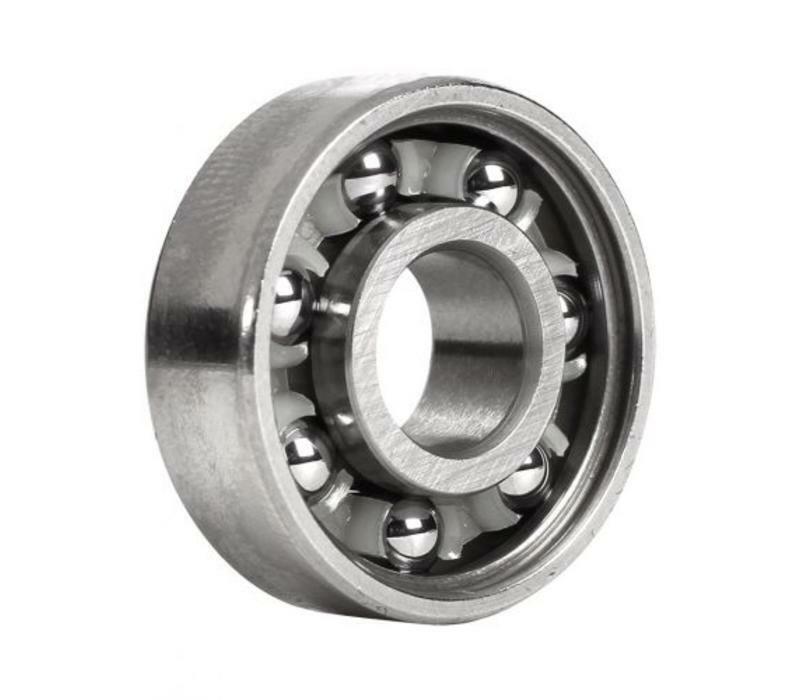 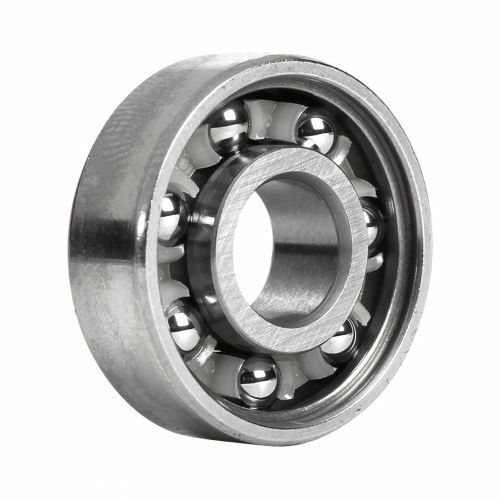 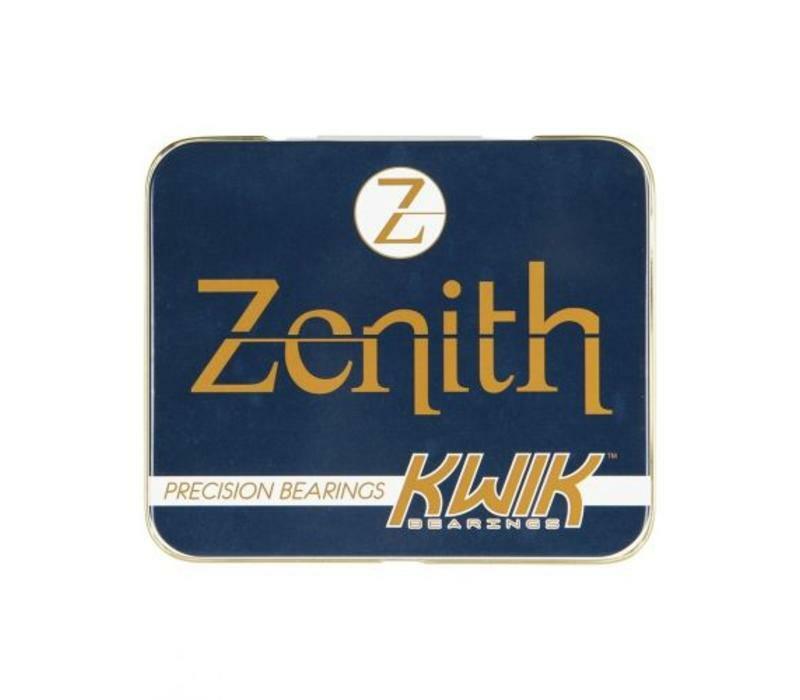 High-polish chrome steel races, heat-treated alloy balls, and friction-resistant Delrin® retainers help the KwiK®Zenith bearings take bearing innovation to new heights. 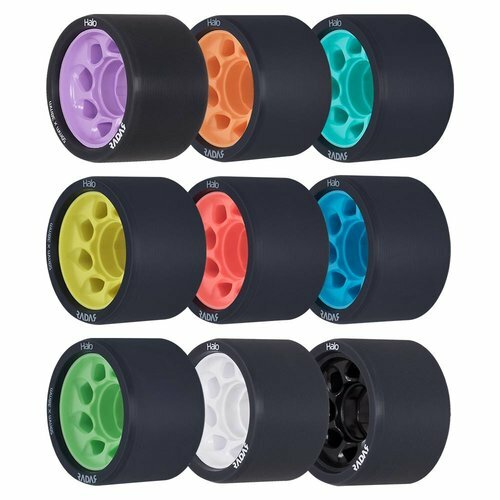 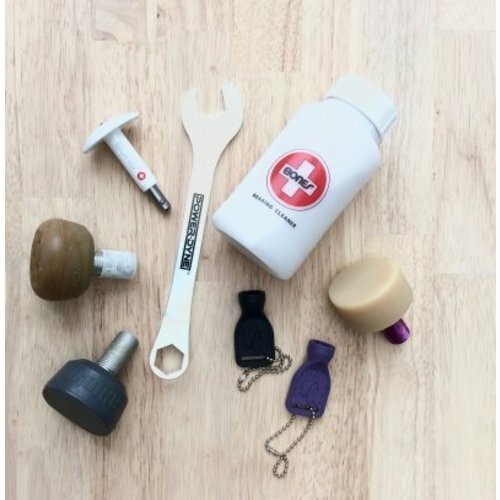 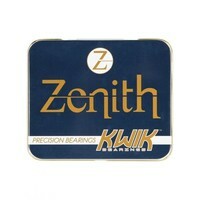 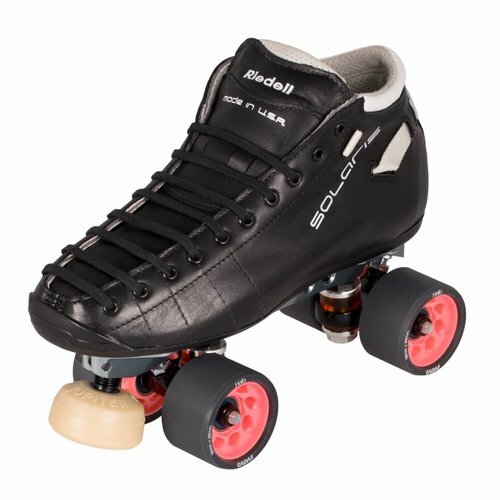 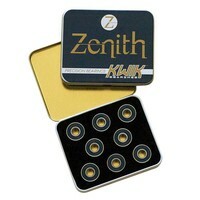 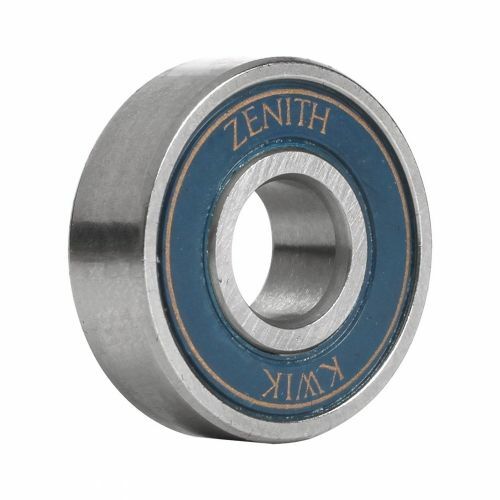 Built and assembled with these premium parts in a clean room free of environmental pollutants, KwiK Zenith bearings offer a continuously smooth and fast roll while maintaining durability under the most extreme loads of roller skating. 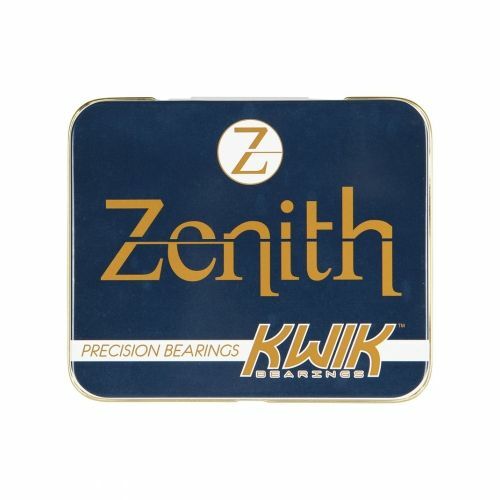 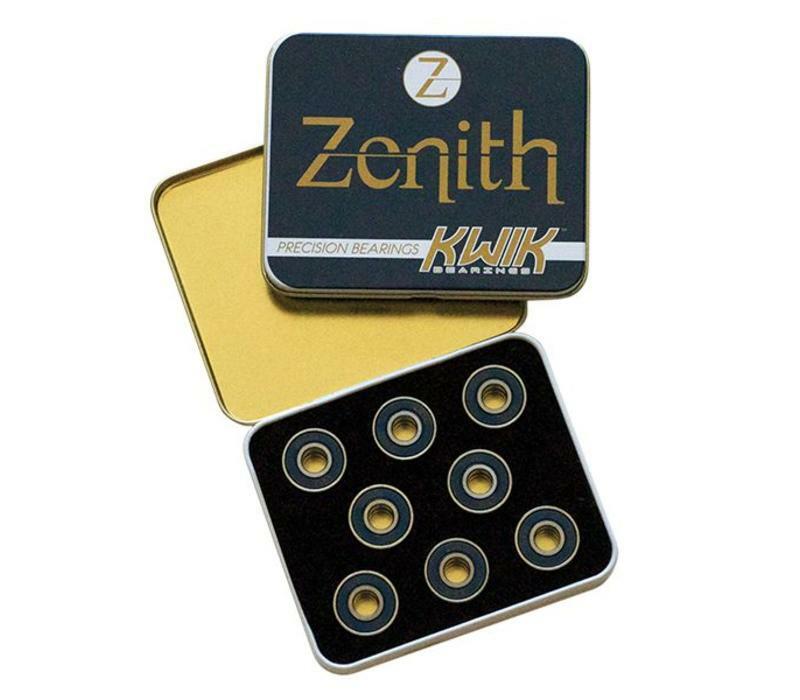 KwiK Zenith bearings are pre-spun using a high-performance oil, making them easy to use right out of the box with no break-in period required.